Famous Komiyengbegha Kuku obtained a Bachelor of Education (B.Ed) in English Language from Institute of Education, University of Ibadan, in 2007. He has also completed studies and fulfilled requirements for the award of a Master’s degree in Literature Education (M.Ed) from the University of Lagos, 2016. He believes that learning should be interactive and should lead to the manifestation of skills inherent in the learners that will promote nation building. 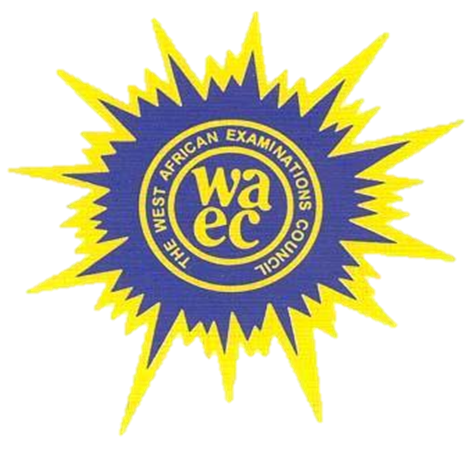 He has proven proficiency in coaching students for BECE, CHECKPOINT, NECO, WAEC and IGCSE and other related examinations. He has competence in guiding slow learners to learn, Coordinating Literary and Debating activities and improving students’ Writing Skills at both Junior and Senior Secondary School. Famous Kuku is a teacher with the genuine qualities that are required in reliable teaching and learning. With a strong passion for teaching in a worthwhile environment, he has been teaching in secondary schools for more than seven years. 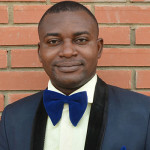 He is a member of the Teachers Registration Council of Nigeria (TRCN). He teaches the English Language and Literature-in-English and is the secretary of the Academic Committee of the college. 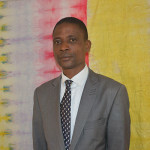 Haware Koffi Alibder attended Professional College of Education Lome-TOGO where he obtained a certificate d’ Aptitude Professionel du College d’Enseignement General (C A P C E G). He also holds a B.A. in History and Archeology from the University of Lome, Togo. Haware Koffi Alibder believes that learning should be through Audio Visual and the class room should be arranged in a way that will aid students learning. He is sympathetic and sensitive to children’s’ challenges and counsels them to achieve the best in learning and behaviour. He is adept at organizing and supervising activities that promote intellectual, physical, social and spiritual development in the Boarding House. He is also concerned with all tasks relating to personal care, boarding accommodation, meals, study, recreation and other needs of students. 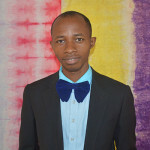 He is competent in coaching students for NECO and WAEC in French Language which he teaches. He has been teaching in secondary schools for more than eleven years. Haware Koffi Alibder is a House Parent and French Language Teacher at Thames Valley College. Fadairo Olatunji Yusuf is a graduate of the famous university of Ilorin, Ilorin, Nigeria where he obtained B.A French and graduated with Second Class Honours (upper division) in 2015. He is a man that has a very deep passion for French language right from his secondary school days and this informed his going for higher studies in the language. To improve his knowledge in the language, he has attended different French language centers and workshops. He is very passionate about the teaching and learning of French language and he has acquired different skills and methods in teaching the language. He believes in the continual repetition of whatsoever the students must have learnt in class so as to enhance their written and oral competence and performance. He has served on different teams, sometimes as the leader and sometimes as a team member and has equally won different awards and plaques for excellence. He is a lover of students and has a very cordial relationship with them as he guides them to living a balanced life: academically, spiritually, socially, mentally, physically e.t.c. He currently teaches French and English languages at Thames Valley College. He holds a B.A. in Yoruba Language from the Obafemi Awolowo University, Ile-Ife in 1998. He is well known for his philosophy that indigenous languages should not be regarded as inferior but be embraced by all. 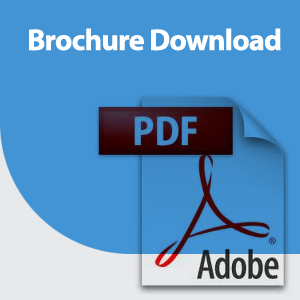 Wakeel Gbadebo Fesomade displays skills in students’ centred learning as well as interactive learning. He has well over seventeen years of vast and varied experience in the field of education and has worked at different times in different outstanding International Schools. He is a member of the National Association of Teachers of Yoruba Language and Culture of Nigeria (Egbe Akomolede ati Asa Yoruba Naijiria). He teaches the Yoruba Language. She holds a B.A. in Igbo Language from the Anambra State University, Anambra State in 2012. She also acquired a Post Graduate Diploma in Education (PGDE) from the National Teachers Institute Kaduna in 2014. She believes that language is what upholds the image, culture and unity of any people. She advocates her strong belief that every child has a bright future if properly guided and stimulated. 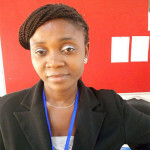 She has been teaching for three years in outstanding secondary schools in Nigeria. She teaches the Igbo Language. He has a B.Sc. in Mathematics from the Bayero University, Kano in 2008. He then proceeded to the University of Maiduguri where he obtained his M.Sc. in Mathematics and graduated as the best student in 2014. He believes that if education is available, then it is obtainable; and if a child does not learn the way we teach, then we must teach the way they learn. 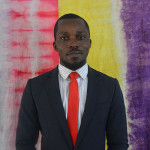 Abayomi Mosaku has abilities in conducting researches, data analysis, logic and entrepreneurial skills which has enhanced his competency in teaching. He has published several papers with renowned international journals including presentation of seminar papers in some international secondary schools and at the Mathematical Association of Nigeria National Conference. 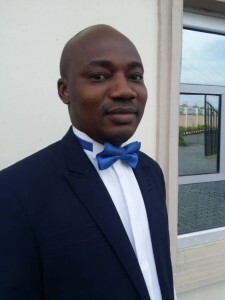 He has trained students to win different competitions such as the Olympiad and is a major contributor to the popular textbook ‘New General Mathematics for Senior Secondary Schools book 1, 2, and 3’ where his name was acknowledged in the preface of the fourth edition impression 2014. 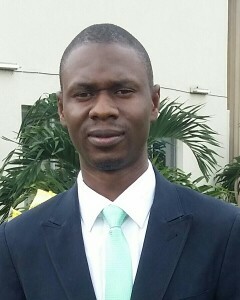 He is a member of the Mathematical Association of Nigeria and teaches Physics at Thames Valley College. He is also the Chairman of the Sports Committee. He holds a B.Ed. in Mathematics from the Abubakar Tafawa Balewa University Bauchi in 2014. He believes that learning should be fun because it enables students to learn easily. He also believes that every child is a star if properly nurtured. He is familiar with modern teaching strategies and encourages learning by using a number of different hands-on activities and various forms of technology. He is hardworking and a well-rounded educator who always go the extra mile to help students achieve proficiency in Mathematics. He is adept at utilizing weekly quiz and monthly tests to track student’s progress, locate area of flaw and prepare students for final examination. He has over three years experience and teaches Mathematics and Further Mathematics. 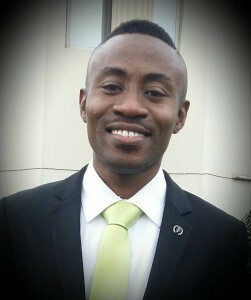 John Adadu is a graduate of the University of Ilorin, where he obtained a B.Sc. in Chemistry in 2005. John Adadu believes that teaching and learning should be interactive and geared towards sustaining the enthusiasm of the learner as he/she explores the world through inquiry and the use of technology. He has analytical thinking, and multi-tasking skills. He is enthusiastic about teaching and loves working with children. He believes that every student can be the best in any field they are engaged in if guided well. 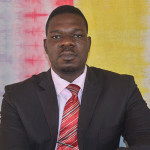 Having worked at different capacities in various reputable secondary schools, he has over ten years experience preparing and mentoring students in Chemistry. He currently teaches Chemistry at Thames Valley College. He holds a B.Sc. (Hons.) 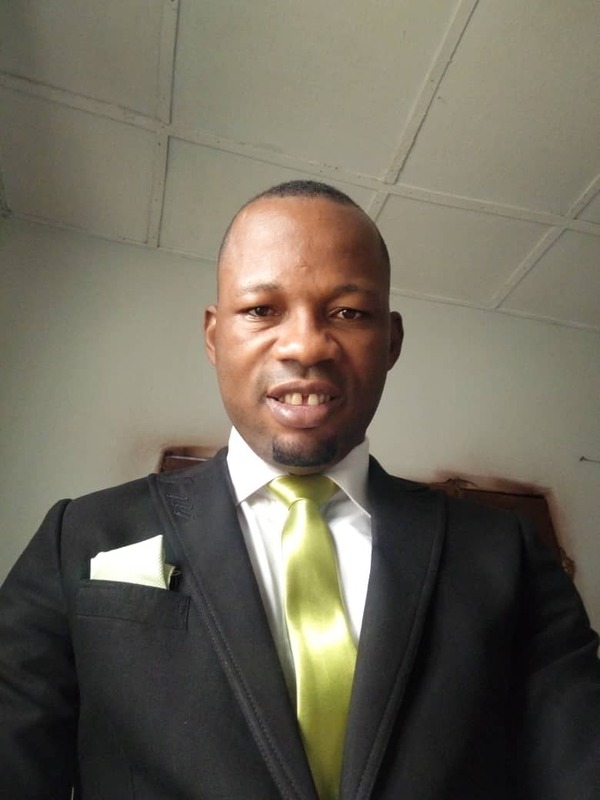 in Biochemistry from the Olabisi Onabanjo University Ogun State in 2013, He has also received Diploma in Microbiology and Forensic Science from the Open University, Australia in 2018. 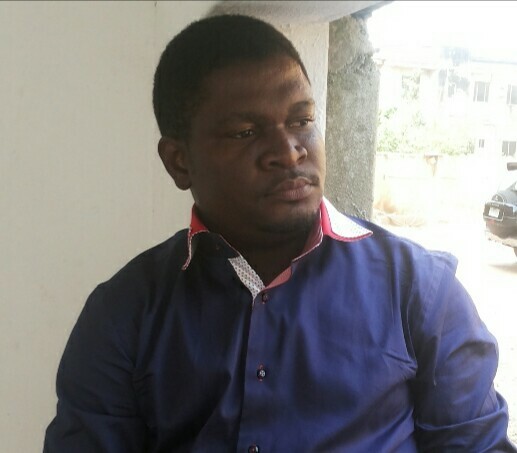 Joshua Raimi is an educationist with over five years of experience in the teaching profession. He has worked in a few Secondary Schools in Ogun and Kano States overtime and has lectured Toxicology (HND II) and Basic Biochemical Methods (HND I) at Kogi State Polytechnic, Lokoja. He is a committed teacher who believes teaching should be tailored to the ability of each student and that science students should be guided to learn through experiment and discovery. 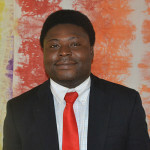 He has conducted several researches in Gene Therapy (2012) and Forensic Science (2014) at the Department of Biochemistry, Olabisi Onabanjo University, Ago-Iwoye, Ogun State and Nutritional Health (2016) at the Department of Science Laboratory Technology, Kogi State Polytechnic, Lokoja, Kogi State. He has attended several entrepreneurial and science development programmes and he is an active member of Universal Association of Science Researchers (UASR). He is currently the Biology Tutor at Thames Valley College. She obtained a National Diploma Certificate in Marketing with upper credit grade in Marketing from the Kano State Polytechnic in 2014. She has served in various marketing capacities with well known establishments which include International College Ibefun (ICI), Ogun State. She also served as an assistant head teacher of Ramadan Nursery and Primary School Kano with vast experience in both teaching and marketing. She currently teaches Business Studies at Thames Valley College. 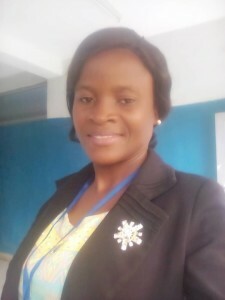 She is a graduate of the University of Nigeria, Nsukka where she obtained her B.Ed in Community Development in 2007 but before then, she obtained a Diploma in Health and Physical Education also from the same University in 2002. Florence believes that every child is unique when it comes to learning. 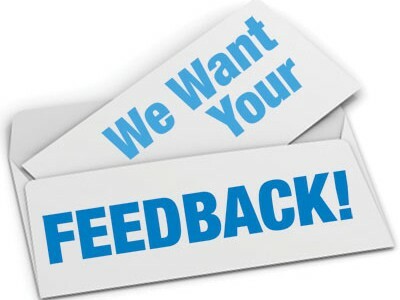 It is, however, left for the teacher to understudy the students in order to help him/her adopt the right and the simplest teaching techniques to ensure that learning takes place. She has 9 years of teaching experience and she is very versatile. She has taught in schools in Ogun state, Lagos state and Port Harcourt as a teacher, head teacher, class- teacher and house mistress. She currently teaches Civic Education and she is also the house mother at Thames Valley College. He holds A’ Level in Accounting and Management Science from Rufus Giwa Polytechnic in 2006. He also bagged his BSC. (Hons) in Economics (second class upper division) from Ebonyi State University in 2013 and MSC. Economics from University of Lagos, Akoka, Lagos State 2018. 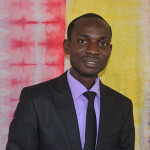 He is a core researcher who has researched on several topics which includes: The impacts of public expenditure on economic growth, The effects of Balance and Unbalance Growth Model on developing countries like Nigeria, The Impacts of Infrastructural Spending on Economic Growth and Development etc. He has attended several seminars and workshop on how to judiciously impact the lives of his students positively with the limited resources at his disposal. 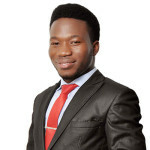 He holds a Bachelor of Agriculture from the University of Ilorin in 2010 and a M.Sc. in Animal Science from the University of Ibadan in 2015. He is known for his philosophy that the education system should be geared towards equipping students to be worthy both in learning and character in order to become great leaders tomorrow. In his role as the Agricultural Science teacher, he has expertise in practical Agriculture such as crop/vegetable production, animal production and feed formulation for livestock where he impacts basic entrepreneurial skills in farming. He has over six years of vast and varied experience in the field of education and has worked at different times in outstanding schools. He has also attended several training and professional development courses in his field of study. 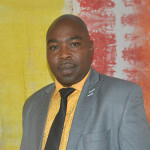 Philip Esuola currently teaches Agricultural Science at Thames Valley College. She holds a B.A. in Fine and Applied Arts from the Imo State University in 2006. She is known for her philosophy that learning should be fun, creative, engaging and interactive to create a sense of adventure and innovation, where students express their imagination and ideas in the learning process. In her role as Skills Developer, she has expertise in listening, inspiring and aiding students believe they can do so much more than they realize. Her approach is towards global total education that incorporates practical life skills and other co-curricular activities. 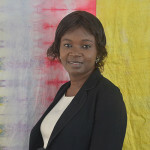 She has over nine years of vast and varied experience in the field of Cultural and Creative Arts and has worked at different times in outstanding schools. She has attended several training and professional development programs and currently teaches Cultural and Creative Arts at Thames Valley College. He graduated with distinction from The Polytechnic Ibadan in music technology in 2004. 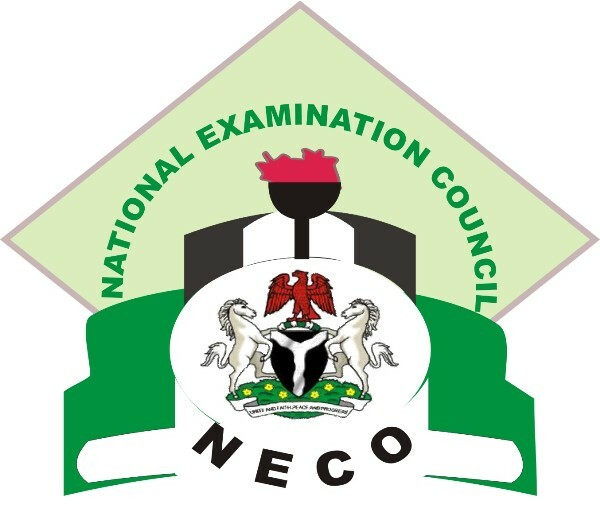 He then proceeded to Music Society of Nigeria (MUSON) (school of music) where he wrote MUSON graded exams in 2005 and Association Board of Royal School of Music (ABRSM) England graded exams in 2008. He is a multi-instrumentalist, classically trained conductor, a vocal coach and a dance instructor. He has worked with both MUSON orchestra and German orchestra. He has equally played with notable bands across the country and has performed in several countries across the globe. He has been teaching music since 2004 and so far registered lots of students for both MUSON and ABRSM examinations. As a Skill developer, he makes every student realize the potentials they have within them, talents which when natured can blossom into blessings. Over the years, he has made even the least expected child to do wonders on stage. 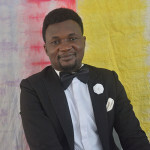 He is presently the director of Littleflames Music Academy, one of the leading music schools for children in Nigeria and currently teaches Music at Thames Valley College. 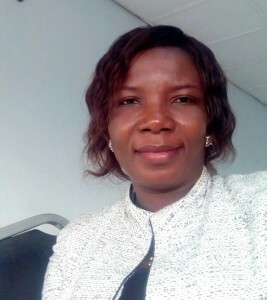 She is a graduate of Agricultural Economics from the Federal University of Agriculture, Abeokuta (FUNAAB) where she obtained her Bachelor Degree in Agriculture in 2008. She also obtained a Post Graduate Diploma in Education (PGDE) in 2016. She is a goal oriented and dynamic teacher who is skilled at bringing out the latent potentials in her students. She is also a gifted craftsman who loves to help students discover themselves. 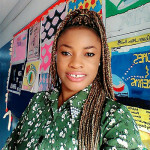 She has been teaching for over nine years and has presented several students for external examinations such as BECE, NECO, WAEC and GCE in Home Economics, Agricultural Science and Foods and Nutrition and has a vast knowledge of Consumer Education. 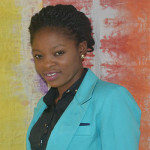 She is a member of the Nigerian Institute of Management (NIM) and the Teachers Registration Council of Nigeria (TRCN). She currently teaches Home Economics and Foods and Nutrition at Thames Valley College.